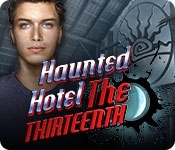 Elephant Games cordially invites you to visit another sinister Haunted Hotel! 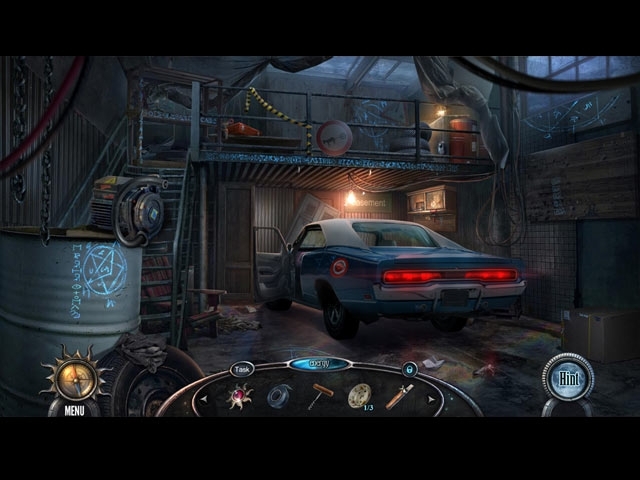 An act of kindness has unspeakable consequences in this exhilarating hidden-object puzzle adventure game! After pulling over to help a stranded motorist, you are murdered, and the killer kidnaps your son! Follow them to the dilapidated Baker's Hotel, where you'll soon learn that that roadside encounter was in fact a trap set specifically for you. But who set the snare? And why are they obsessed with wiping out your family? Investigate from beyond the grave to learn the answers!